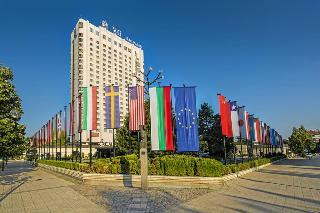 This 4 star hotel is located in the suburbs of Sofia and was established in 2005. 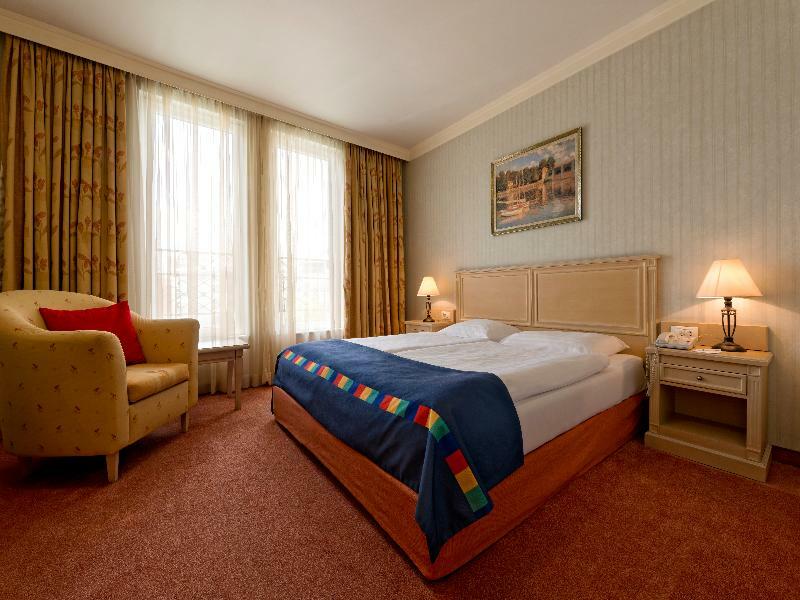 It is a short drive away from the Aleksander Nevski Cathedral and the nearest station is Joliot Curie. 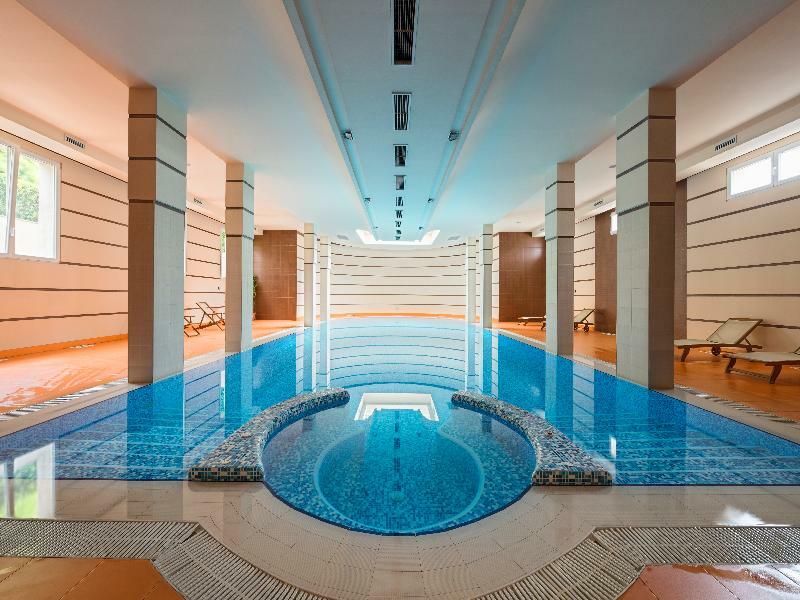 The Hotel has a restaurant, 2 bars, a conference room, a coffee shop, an indoor swimming pool and a fitness centre/gym. 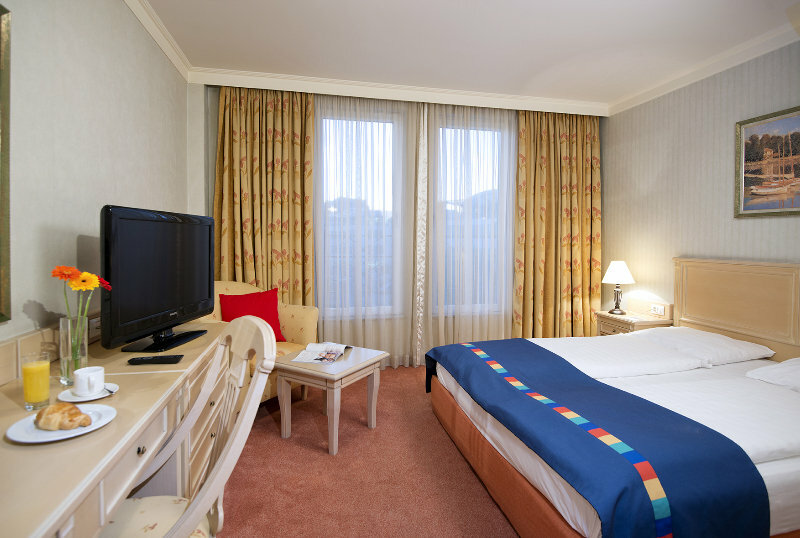 All 113 rooms are equipped with minibar, hairdryer, safe and air conditioning. (*) Additional services not included in the price. 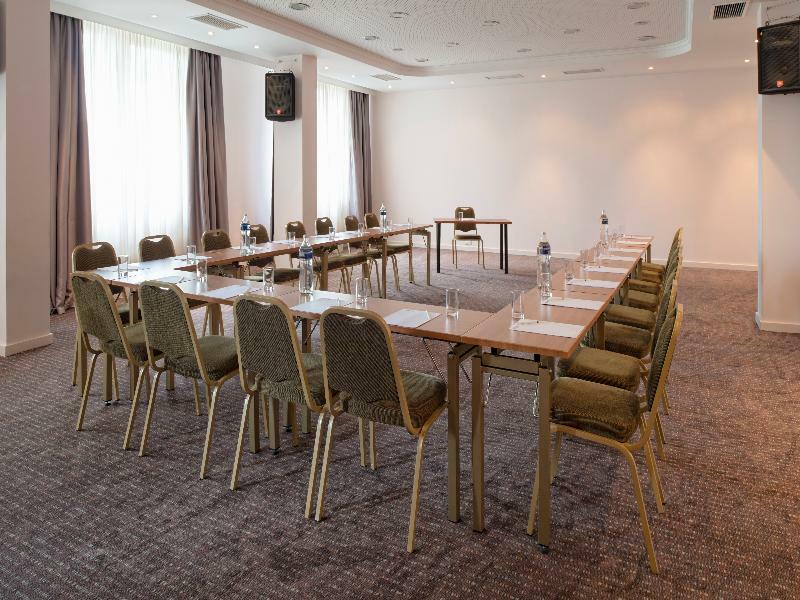 Situated on the highest hill of Sofia and boasting marvellous views over the city, the elegant business hotel Hill enjoys a convenient location close to important state and financial institutions and the commercial area of the city. The National Palace of Culture and the City Center Sofia Mall can be reached within a short stroll, while the historic centre is a short drive away. 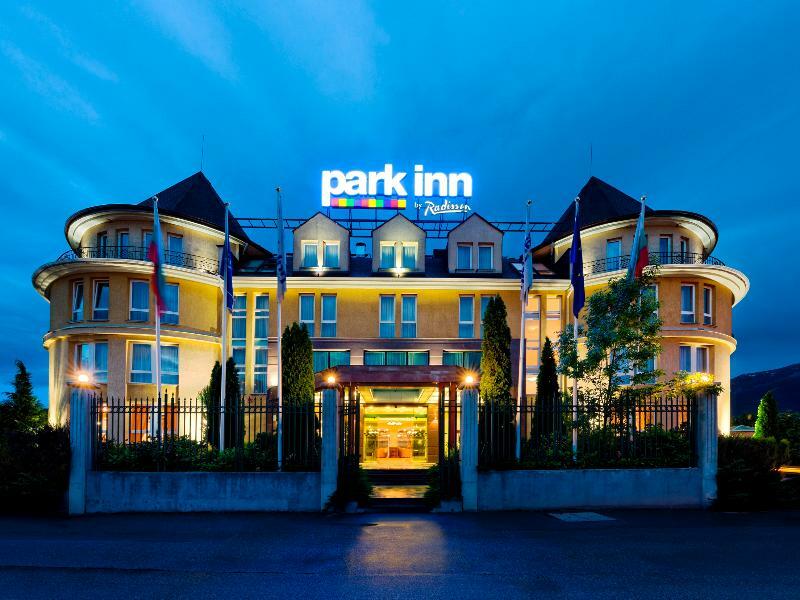 The central train station and the international airport are at a distance of 7 km and 10 km, respectively.The hotel welcomes guests in a sophisticated environment. 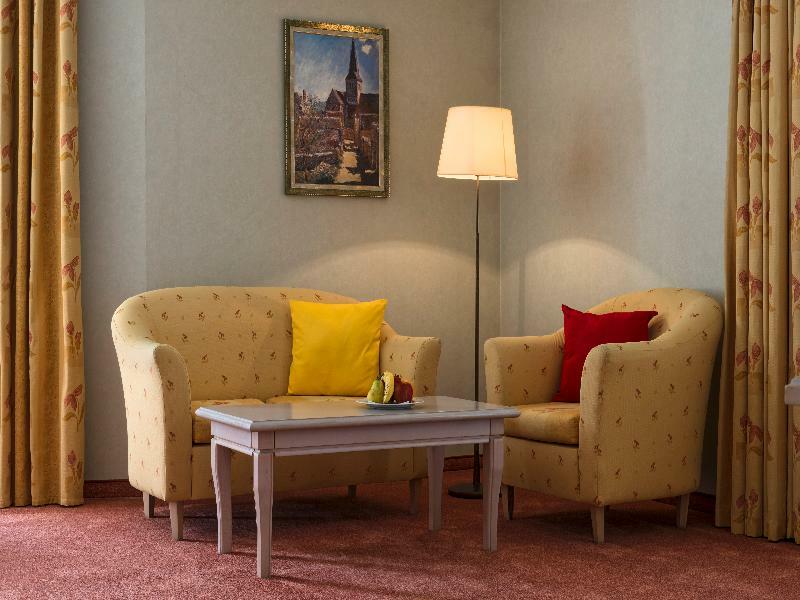 The rooms are elegantly appointed and feature air-conditioning and free high-speed internet access. 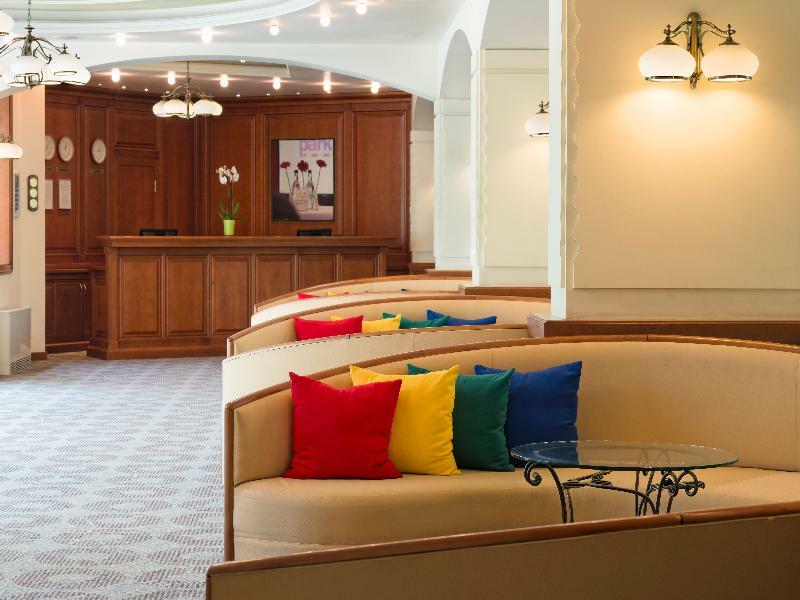 Business guests will appreciate free WIFI in public areas, the business centre and the conference room. 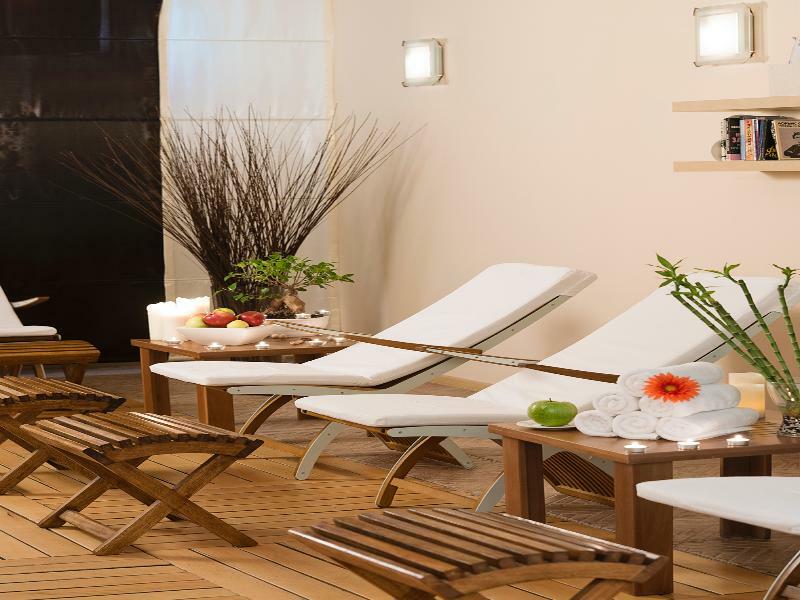 Guests can work out in the fitness centre, relax in the spa and sauna or just unwind having a drink at the lobby bar. 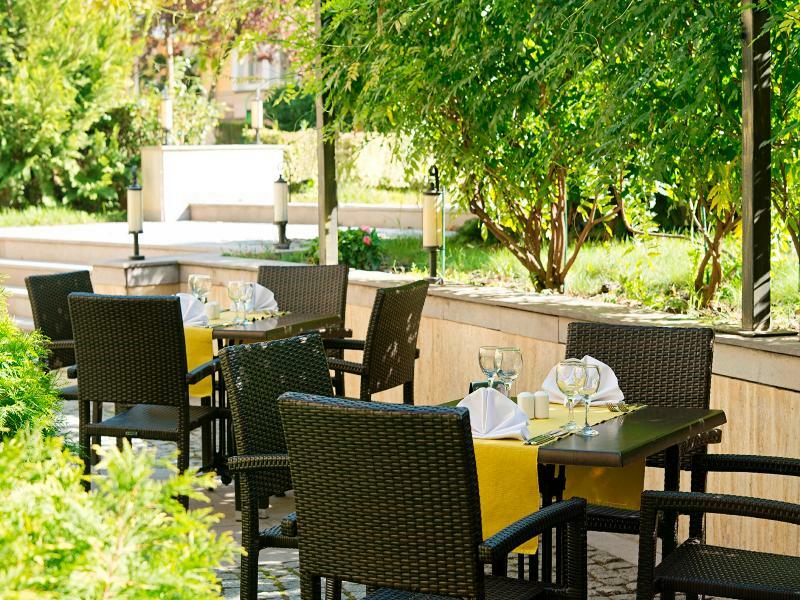 A perfect place for business travellers coming to Sofia. 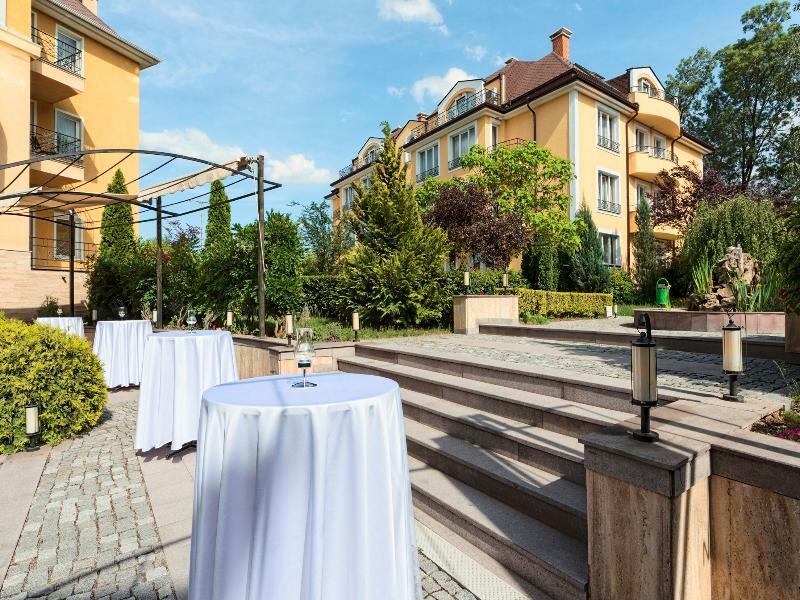 This luxury hotel is located in the heart of Sofia within two km of the National Palace of Culture and 3 km from Bulgarian parliament. Prime location and phenomenal service combined at the hotel, making it a perfect home away from home. Garden" was created in the tranquility of its shadows; you can enjoy the great biodiversity of representatives of flora and fauna. 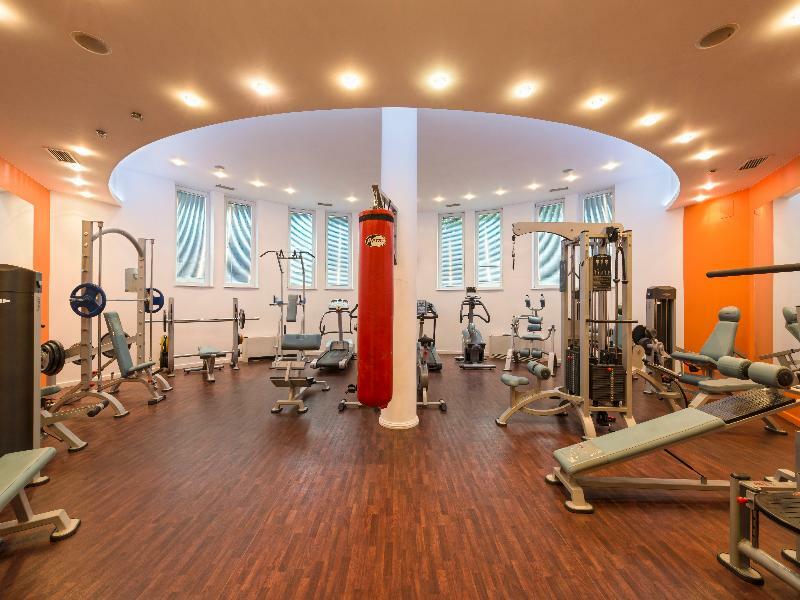 Hotel guests can use the services of a modern gym and a large swimming pool. 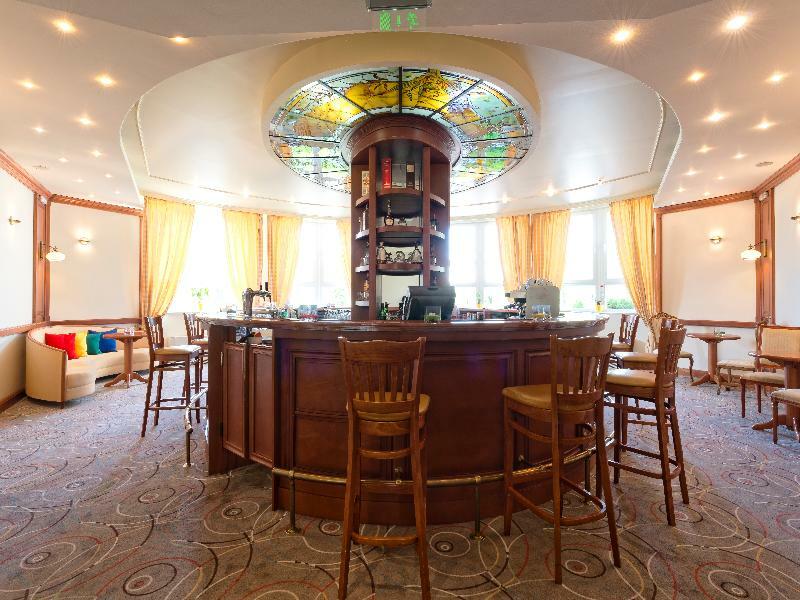 There is also a Vitamin bar with a huge selection of refreshing and energizing drinks. 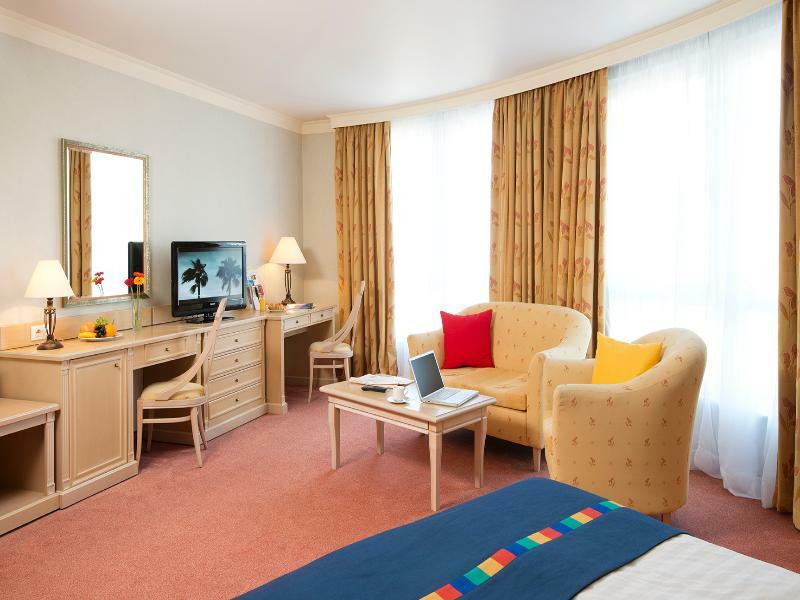 All rooms feature flat screen TV with cables or satellite, mini bars and free WI FI. 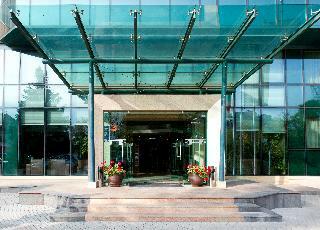 The hotel welcome the guests for an exciting vacation experience. Business travelers will take pleasure in their stay at the hotel, which provides an atmosphere that is both productive and comfortable. 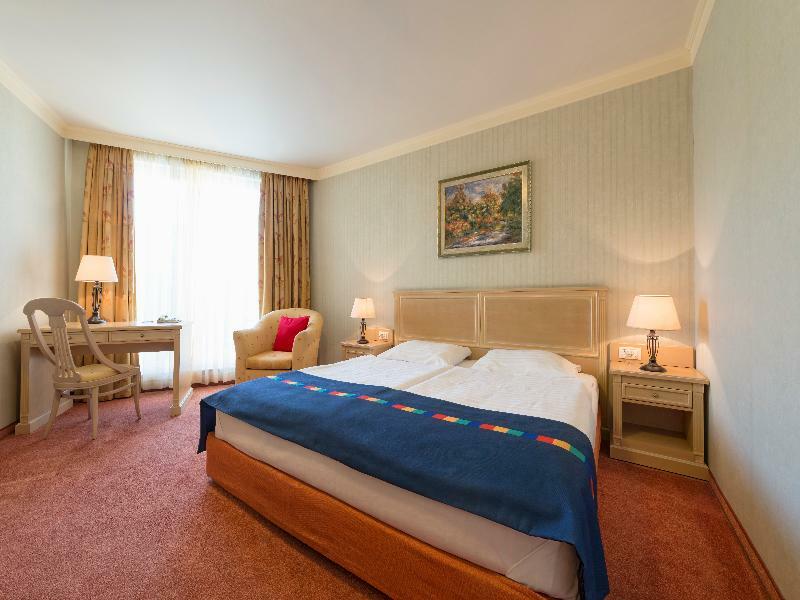 Whatever the reason for visiting Sofia, ensures that the vacation will be a memorable one. 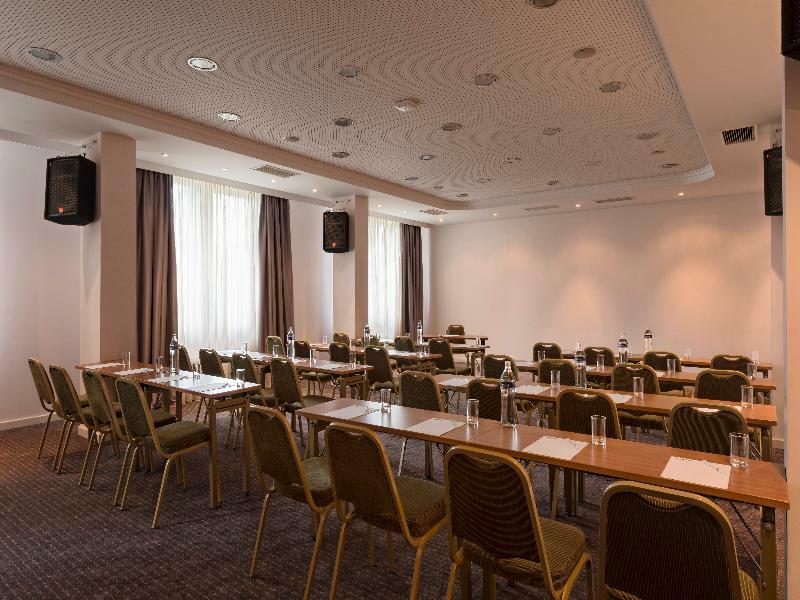 The hotel is situated in the central part of the city of Sofia, very near to the famous Sofia Land, The National Palace of Culture and the trade centre of Vitosha Boulevard. It is 15 min by car to Sofia Airport. 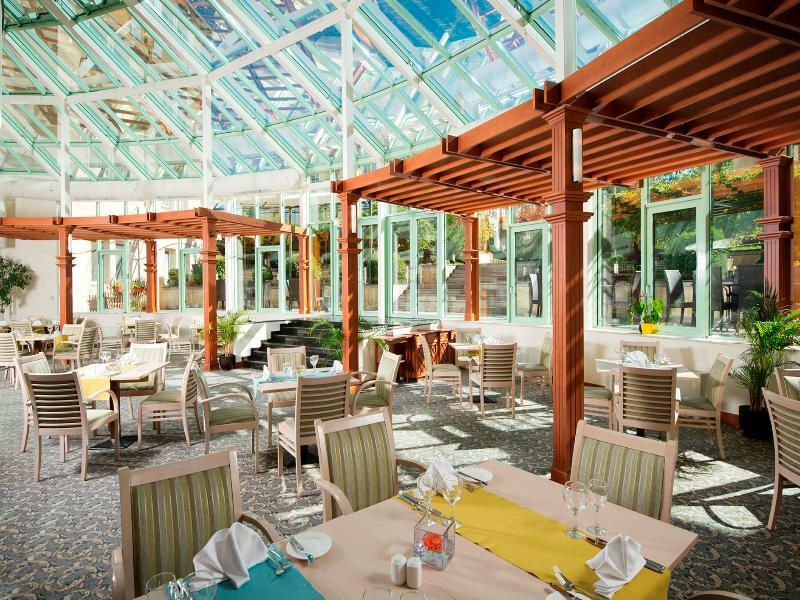 It is one of the newest and air-conditioned hotels and offers a unique combination of high-quality of service with all the comforts that guests could expect from a hotel of its caliber. 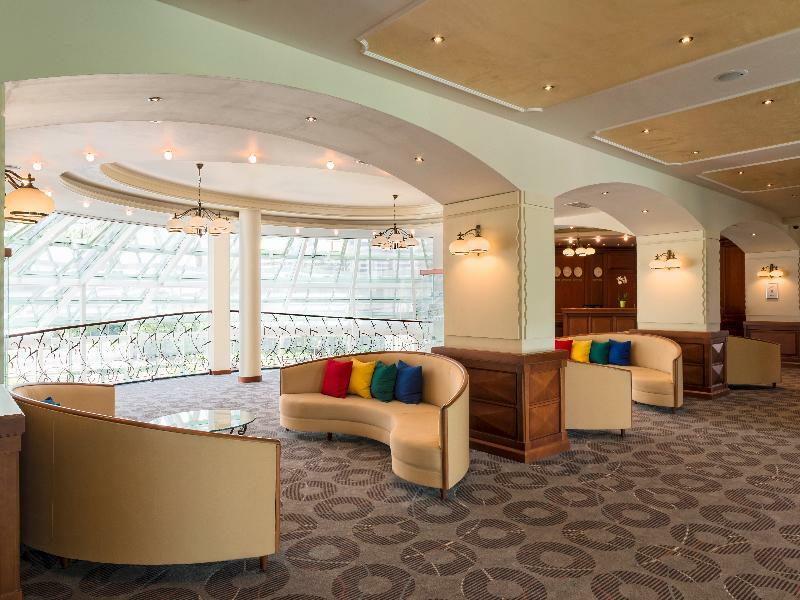 Lobby with 24-hour reception, a safe and parking are provided. 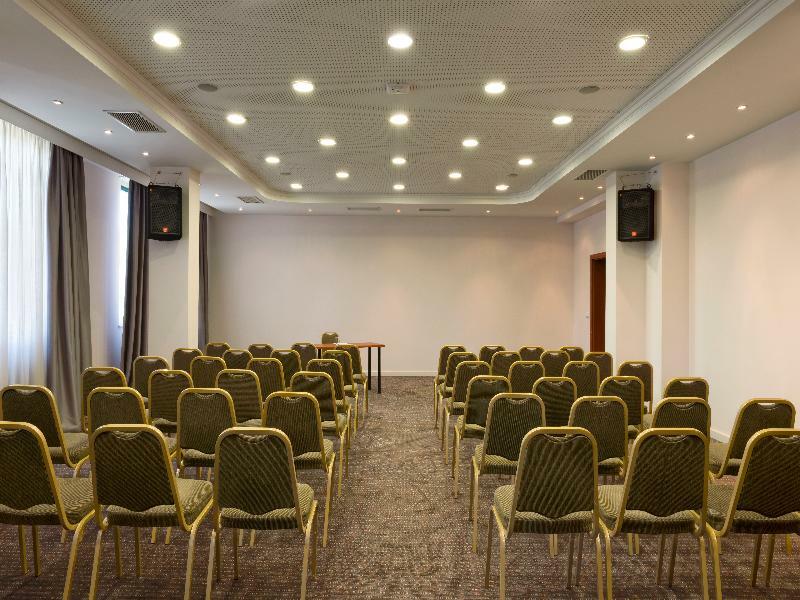 Facilities include a restaurant, a bar and a modern conference hall. Room and laundry services are also available. 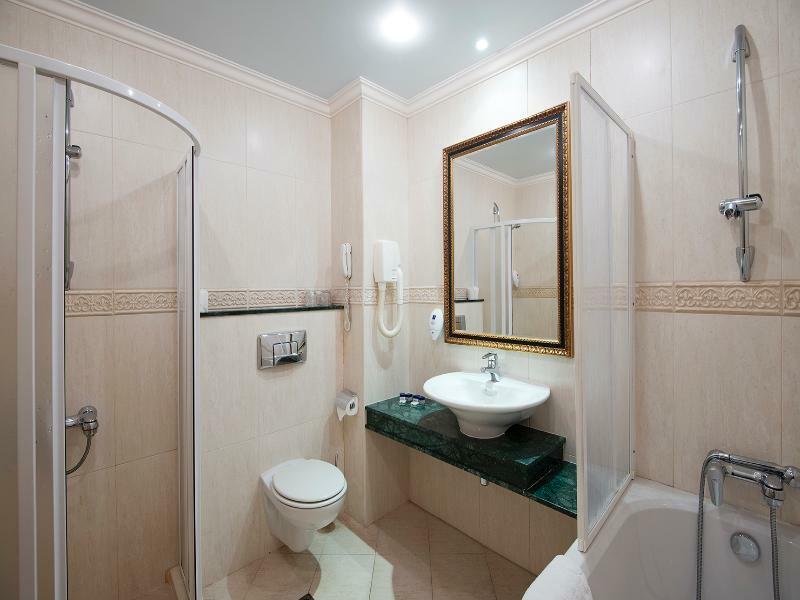 The hotel has single rooms with luxurious furniture and comfort, fully - equipped and luxuriously furnished double rooms with individually adjustable air-conditioning, an en suite bathroom with bath tub. 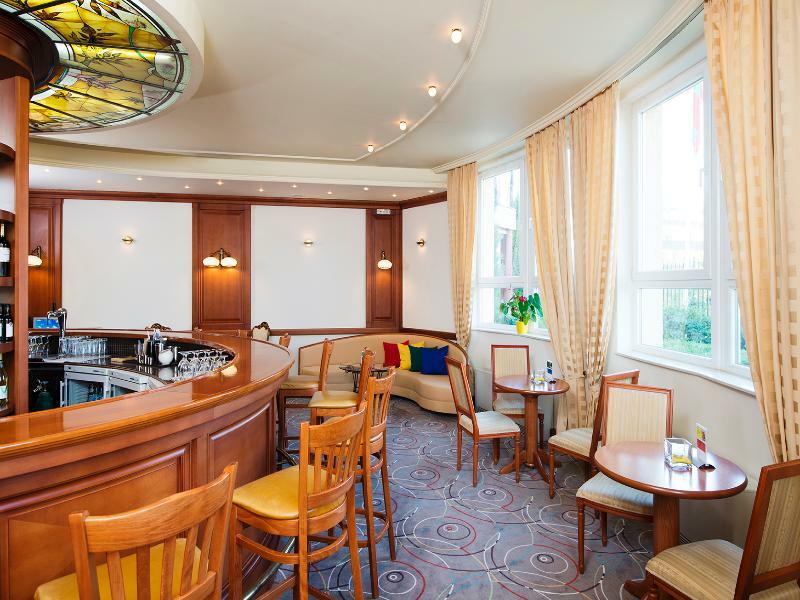 There are two luxurious apartments offering amazing views out onto the Vitosha Mountain and the centre of Sofia.